The Marine Corps received its first upgraded command and control variant Light Armored Vehicle on Aug. 10. The upgraded version is capable of, “providing advanced communication capabilities to Marines in the field, improving their battlefield knowledge and situational awareness,” according to Lockheed Martin. 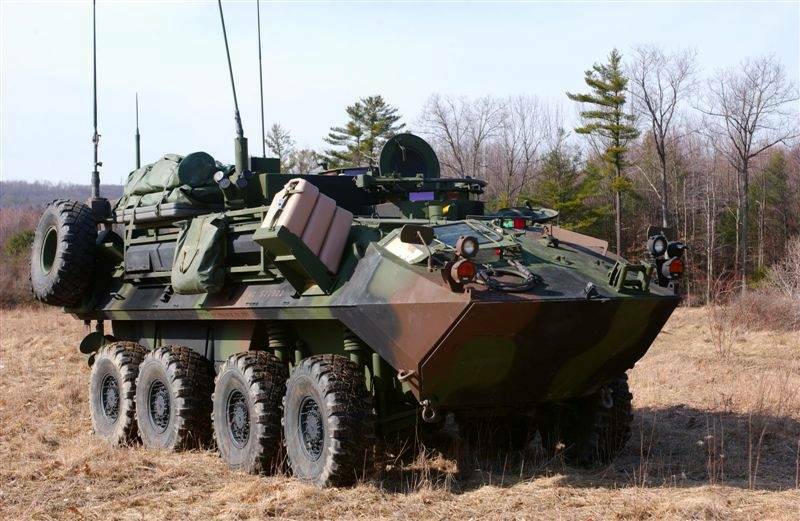 The Marine Corps provided the company with the outmoded LAV C2s for upgrade as part of a 2009 contract. Over the next two years, 50 more are slated for deliver. The Corps’ entire LAV fleet, not just C2 variants, is undergoing an overhaul. The vehicles, which have been in service since the 1980s, are being made lighter and safer, but they will likely be replaced in the years to come.